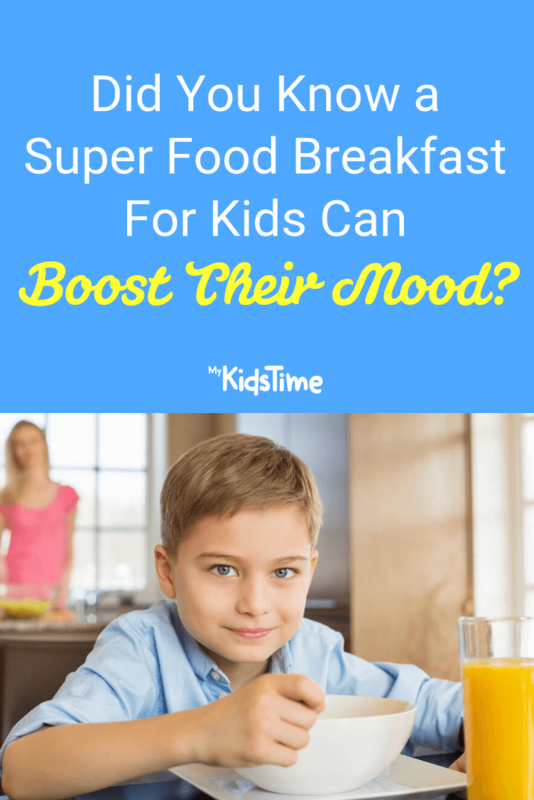 Did You Know a Super Food Breakfast for Kids Can Boost Their Mood? Starting your child’s day with a great healthy breakfast gives them a great start to help them perform better at school and sports. Registered dietitian and mum of three Aoife Hearne has teamed up with Flahavan’s to offer her top tips to ensure your kids are eating healthily, because a super food breakfast for kids can really boost their mood! Let’s face it, there are a lot of things on our ‘To Do’ List as parents – and that list seems to get longer and longer each year as we learn more and more about how ‘best’ to parent. It can be exhausting. And it’s no surprise that sometimes we all suffer from decision fatigue when to it comes to our food and look for the easy option. 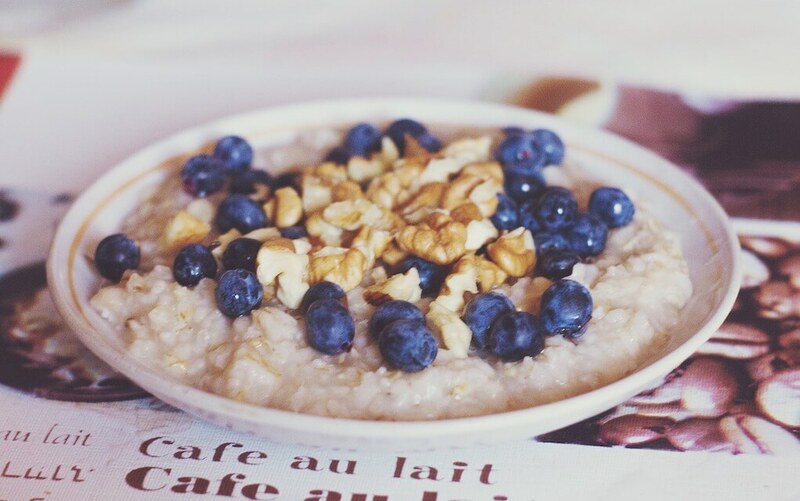 Breakfast is long known as the most important meal of the day, and parents of children who eat breakfast, in particular oats, will see the benefits it has on their mood, behaviour and overall health. 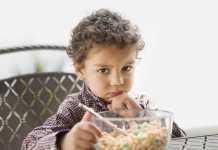 Certain foods can affect our children’s moods and the way that they feel, and the best chance of getting a serotonin – or happiness boost – into our children’s diets is to ensure they eat wholegrain carbohydrates (such as porridge), along with high tryptophan foods, like pineapple and nuts. It all starts with some preparation, so see below some of my top tips to help power your family with nutritious choices – particularly when it comes to breakfast for kids and starting their day with a boost! Take time each week to sit down and plan the meals and snacks you will eat each week. 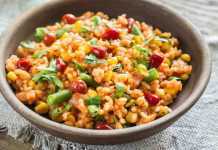 Think about how you can add more fibre to meals. Choosing porridge as a breakfast for kids, instead of processed cereals, and adding lots of colour with a variety of fruits and vegetables are good choices. Once you know what you are going to eat for the week, the next step is to make a shopping list. Check your cupboards and make a list to ensure you have all the ingredients you need. It is a good idea to have some pantry basics in your cupboard at all times such as herbs, spices, etc. Go to the supermarket with your list in hand – and stick to it! Make sure you are not hungry doing your supermarket shopping, as you will be more vulnerable to make poor choices. Online shopping (with delivery or pick up options) can also help save precious time. Batch cooking is a busy parent’s dream! It can really help to know there is something healthy and nutritious on hand or in the freezer on those nights when you are too tired or busy to get a meal prepared. It’s also very economical, which is also a bonus! Make things easy for yourself, with quick and healthy meal choices that fit in to busy family life. Oats are typically seen as a breakfast food, but can be incorporated in lots of tasty ways – don’t miss my family-friendly recipes here for Hawaiian-style Chicken Fingers, delicious Baked Berry Squares, and a yummy Beetroot and Orange Breakfast Smoothie. Your kids (and you) will love them! 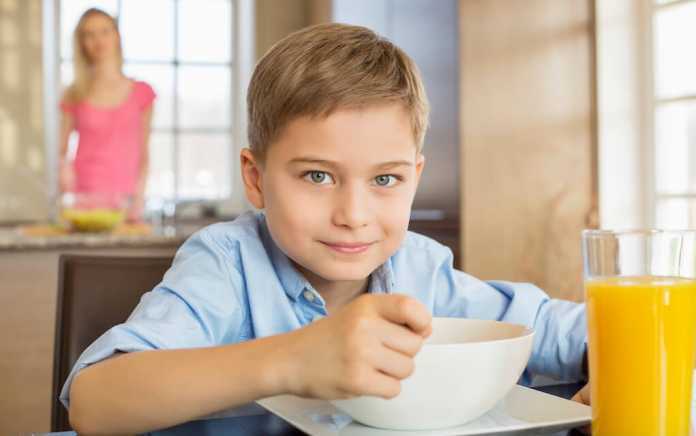 What is your go-to breakfast for kids? Leave a comment below and let us know – we’d love to hear from you!